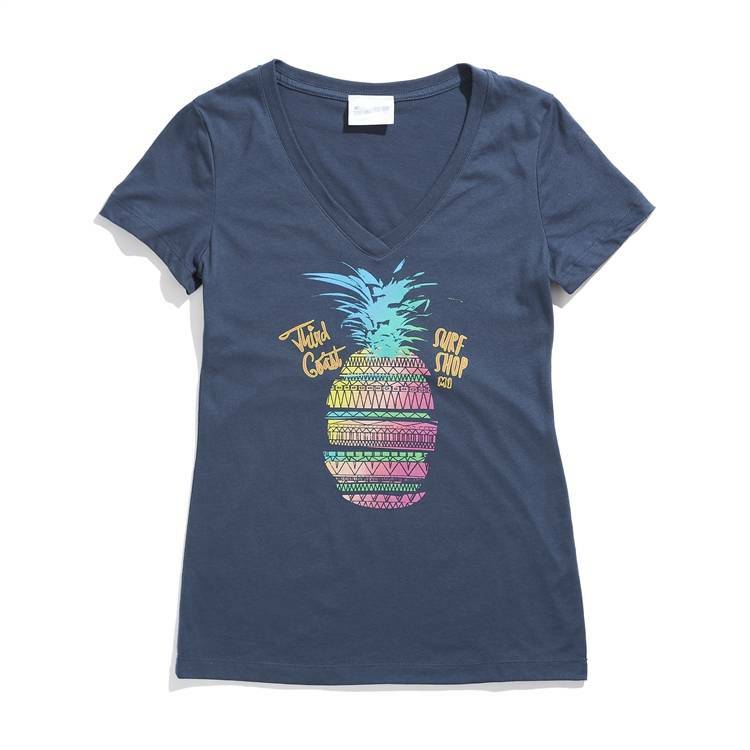 Our Sliced Pineapple tee is quite the sweet shirt. And now it's available in not one, but TWO different colors! 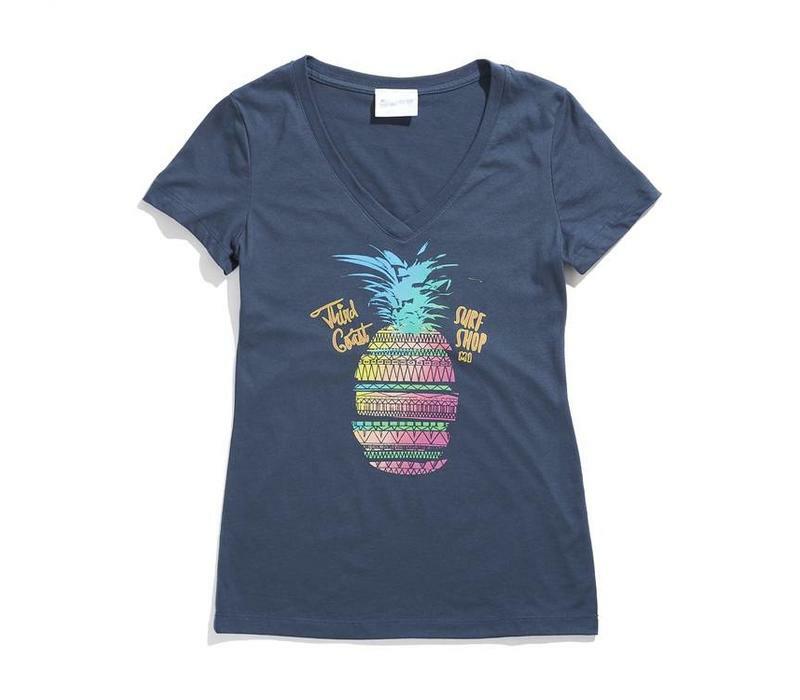 Printed on 100% cotton pre-shrunk tee.